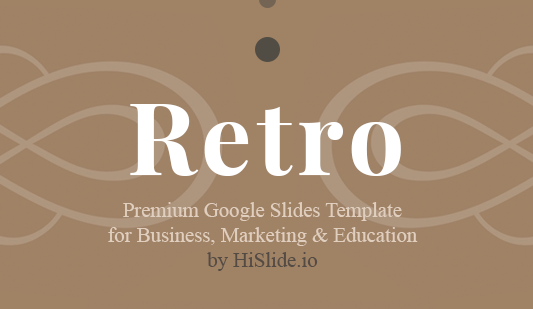 Pitch deck Google Slides presentation - Hislide.io - Free Download! How to use this pitch deck template for Google slides to make a presentation? 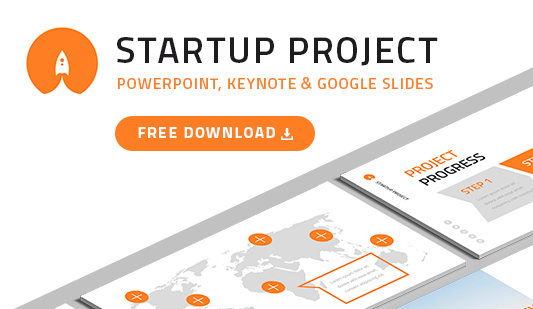 This pitch deck template for google slides is a perfect tool for a presentation creation. 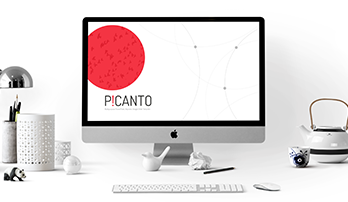 The pack represents 22 unique elements among which users will find a SWOT analysis, biographies profiles, step-by-step elements, Venn diagrams, charts, and many others. Each element is designed to display particular information but this combination of slides makes it possible to cover all the necessary information and develop an issue from all sides. Serves as an image-maker, with the help of which a speaker demonstrates skills. High quality. All pitch deck templates for Google slides, which as represented on this site, are of excellent quality. We do not create poor-quality elements and do not offer them to our clients. Our users get only best slides that are free of defects. Choosing such a template, a user is convinced that he/ she can display the presentation on any screen without fears and problems. Built-in tools. It’s not difficult to edit vector elements. Just two clicks and a tool is changed. Free download. It is a free pitch deck template for Google Slides. Users can download this set of slides right now. No money, just press the button and use at work. Multipurpose slides. Speakers widely use the template for startups, business and finance projects as well as marketing reports and analyses. Easy-to-use premade elements. The pitch deck template for Google slides helps to create a professional high-quality presentation in a few minutes.